Thanks for visiting our French Bulldog Females. We strive to have quality french bulldog females. Below you can see our females and there pedigrees and photo galleries. 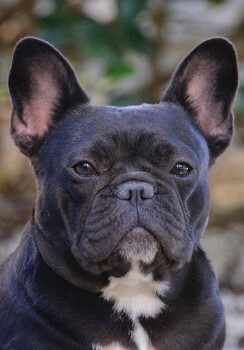 We strive to have and produce french bulldog females with great conformation, temperament, and health. 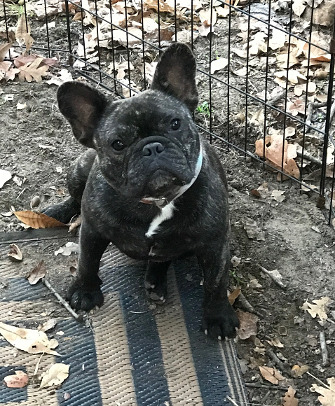 Healthy and beautiful Mamas make healthy and beautiful french bulldog puppies!! !